Radiodays Europe Podcast Day is a satellite event from the team that brings you Radiodays Europe each year. 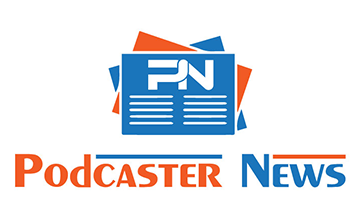 Podcast Day was created in response to the need to bring together the Podcast world in Europe. 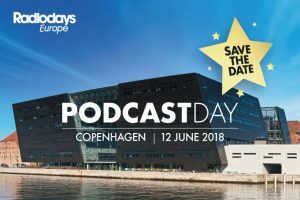 Radiodays Europe Podcast Day will take place on June 12, 2018, in Copenhagen, Denmark.